Wear a Hat for Harry! Home/Events/Wear a Hat for Harry! ‘Wear a Hat for Harry’ has been organised at CCL to help raise money for the Charity, Mad about Harry. Harry is 10 years old and the nephew of Vanessa Perrin, CCL’s Care and Review Officer. In 2014 Harry Banks and his family were given the devastating news that Harry had Stage 4 Neuroblastoma, a very rare and aggressive children’s cancer. After bravely enduring two years of intensive chemotherapy, continuous investigations, major surgery, high dose chemotherapy, radiotherapy, immunotherapy and more, Harry had two and a half years in remission, and rung the bell to mark the end of his treatment. 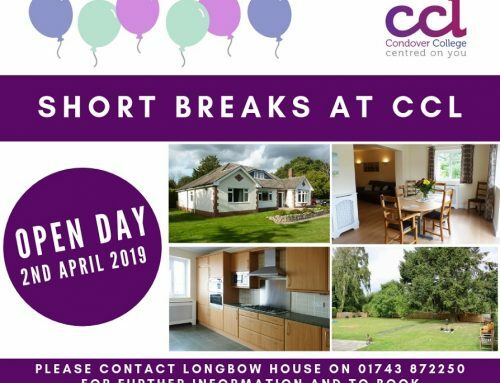 Devastatingly, in November 2018 the family were given the distressing news that Harry had a Neuroblastoma relapse to the Central Nervous System and he had to have an emergency operation to remove a tumour from his brain. Neuroblastoma has one of the lowest survival rates of all childhood cancers, and a CNS relapse is very rare. Mad about Harry aims to raise £500,000 by March so that Harry may take part in a ground-breaking trial. CCL staff are supporting this event by taking part in ‘Wear a Hat for Harry’ on Thursday 31st January. 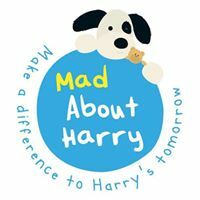 You can find out more information or read Harry’s story by following the link http://madaboutharry.org/.